Looking for movie tickets? 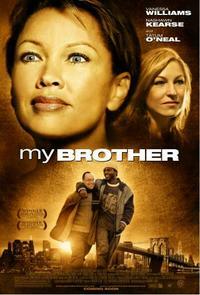 Enter your location to see which movie theaters are playing My Brother near you. Two impoverished young men share a strong bond of love, forged in their youth by their mother.